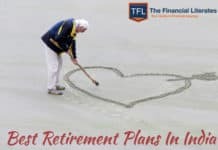 Retirement Planning is one of the biggest components of Financial Planning – it’s the only common goal that everyone shares be it rich, poor, salaried or businessman. 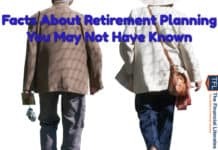 This article will work like Retirement Planning Guide to both young & retired people. From last one year I was writing for various newspapers in regular basis but getting a call from TV show was remarkable. There is a big difference between print & electronic media. Writing for Newspaper is like practicing shooting for Olympics & suddenly someone offers you that since you are a good shooter so why don’t you help our security forces on border. Last Month I was invited to Mumbai for “Money Plant Show” a MCX- SX & Doordarshan nation-wide drive for Financial literacy & the episode was “Financial Planning: Retirement” . I was bit nervous as they shared the list of participants who participated in earlier episodes. Dignitaries participated in earlier episodes included Mr. G. N. Bajpai, Former Chairman, SEBI; Mr. M. R. Mayya Former Executive Directors, BSE, Mr. A. P, Kurian, Chairman, AMFI, Mr. Shailesh Haribhakti, Chairman, BDO India, Mr. Vivek Kanwar, Managing Director, Aditya Birla Money etc. I have tried to make a little transcript around the videos (actually these are not answers but few points that are covered in answer) so that you can understand about retirement & financial Planning (I think they have covered all possible questions). So let’s begin. Anchor is Mr Shailesh Pethe – Panelist are Hemant Beniwal & Manikaran Singhal. 1. Hemant – What factors have made retirement a challenge ? 2. Why is financial planning necessary for retired citizens? 3. What are the benefits of financial planning for old age people? 4. 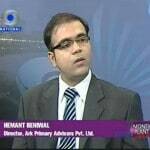 Hemant – Who can plan for retirement and what are the benefits? 5. How can retired investors define their investment objective? what should they keep in mind while setting their goals? 6. Why is safety important while investing for retired citizens? 7. Hemant – What are the various investment avenues available in the market which would suit the investor’s objective? 8. What investment style should old age citizens adopt to achieve their investment objective? Should be conservative to moderate. 9. 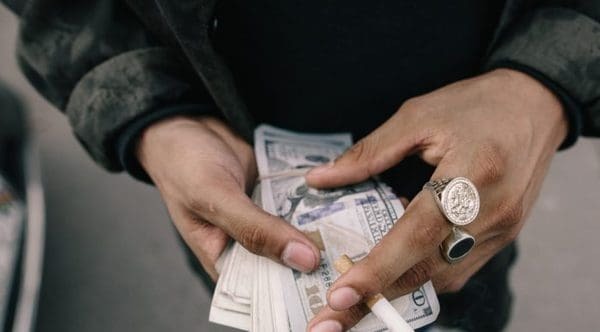 What factors should be kept in mind while allocating funds? 10. Hemant – Whom can they approach in case of investment advice? Oh! 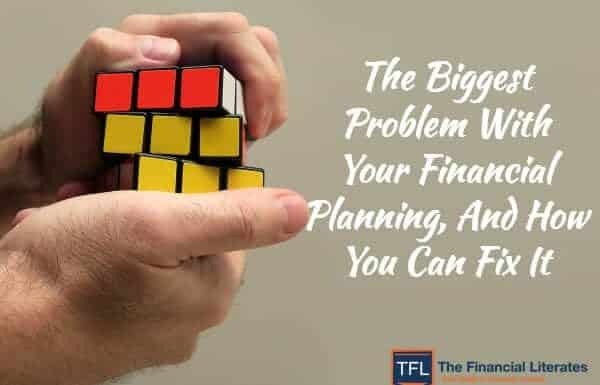 He asked me this – even I asked this question to myself when I started my Financial Planning Firm. So answer was already in my mind. People really liked my answer so I thought of writing an article on the same. How one can find a proper Financial Advisor? Let me share few points which will help you to find financial advisor. List can be long … but let me keep it simple & stick to top 3 points, which merit attention. His advice should be Independent – His ethics should guide him rather than his boss, company & commissions. 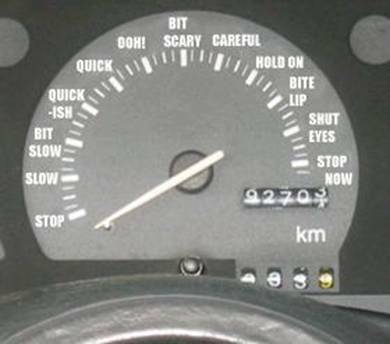 He should be Competent – Have you ever tried to find out that what is the education, knowledge & experience of the advisor who is guiding you? 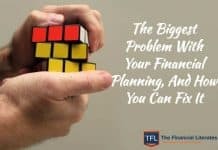 Finding a good advisor is time consuming but this will decide your financial success. 11. How can retired investors reduce their tax payment on total and investment income? Do they get any special tax treatment? 12. What other benefits are they entitled to as a senior citizen on India? 13. 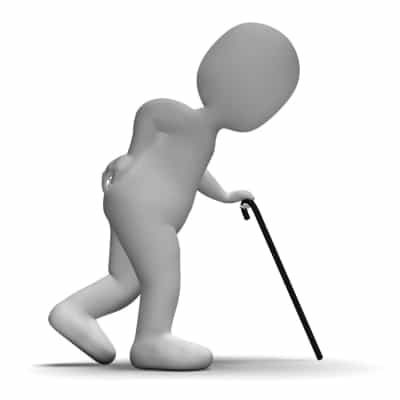 Hemant – How can old age individuals achieve their goals? 15. 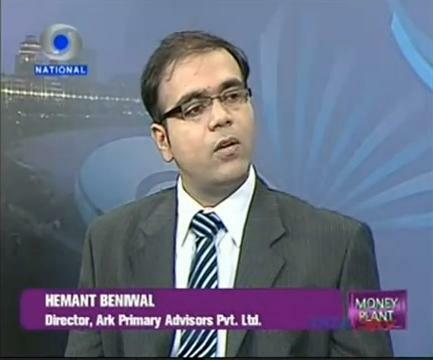 Hemant – What precautions should retired investors take while planning their finances? 16. Hemant – It is heard often that many agents take undue advantage (Mis – selling) of old age citizens to earn high commission and in the process these investors end up losing out their hard earned savings. How can investor’s safe guard themselves to avoid financial losses? I don’t know how I spoke or how were the expressions – I leave that for your comments but I really spoke my heart out. If you have any questions, concerns regarding Retirement Planning please feel free to ask. I really like your articles (even share with my friends) & I must say you are bringing change in our life. It is really important for everyone to be financial literate rather than blaming others for their condition. I have one question, if you can help. I am 33 years old & working with multinational company. My current expenses are Rs 25000 per month & I would like to retire at the age of 60. I would like to know that what retirement corpus will be sufficient for me to maintain these expenses & how much should I invest per month to meet this goal. I am already investing some amount in PPF & mutual fund SIPs. Regarding your query it is a very well constructed question. Retirement planning is the most important goal for everyone, if someone starts planning for it from young age he can achieve with small investment. Let me share some assumptions that I have taken for calculations which are on basis of statistics available. I have assumed life expectancy of 75 years for you, inflation of 6% throughout the life, 12% return before retirement & 9.5% return after retirement. 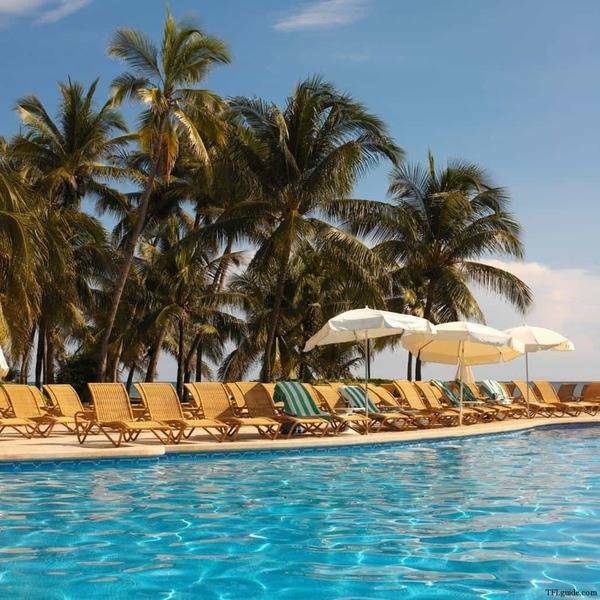 You need to build retirement corpus of Approximately Rs 1.8 crores & for this you need to invest Rs 7500 monthly. So what’s your experience with TFL – I think this is your first comment. I did happen to watch a little bit of the interview while switching channels. I have retired from the post of Manager from A Govt of India Undertaking, Kindly advise me the way to invest the retirement benefits like PF Gratuity leave encashement etc. for regular income and ours was not pensionable job. Retirement Planning is a very big decision & can’t be answered with such limited information. My suggestion is go through all these video – try to write what exactly you are planning. Send these details on [email protected] – I will definitely try to add my views & suggestions on that. I was thinking to take LIC policy no:804, but after reading ur article I have changed my mind. Nowadays people are telling, the normal central govt’s MIS plan for Senior Citizens( Limit 15 lakhs) is less benefit plan than the other SBI’s FD ie for example FD for 1000 days. Is it true? Then which plan is best for SC’s! Thanks for ur good valuable suggestions. What will happen if after 3 years interest rate will come down to 6% – this is called reinvestment risk. Thank u very much for the reply. I would like to know if we get tax saving on the return from ELSS schemes even though I have already completed the 100000 limit of Section 80C. So prime concern is that I have money to invest beyond 80C limit and I am looking for tax free (or minimum tax) return. Please guide. ELSS comes under limit of Rs 100000(sec 80 c). But now we have entered new financial year – why don’t you do tax saving for current financial year through ELSS. Sec 80C limit gets finished with the PF and other regular investments so I was looking for some additional saving for Tax on returns. BTW, your articles have been very impressive and easy to understand. Very few people have got the capability to write complex thing in simple language. Thanks a lot for your response. One more question on NPS. kind the backing of government in that scheme. There is news that Return on NPS may not be taxed in future though I understand we should not invest based on unconfirmed news. Congratulations on your achievements and appreciate your in-dept and true advices. I’ve one question which seeks your help. I’m now 31 and have a monthly expense of around Rs. 30,000. Currently, I invest around Rs. 60,000 p.a. My question is if I retire at 60 and would like to build retirement corpus of approximately Rs 1.5 Crores, then how much I’ve to invest and most importantly where should I invest? We assume a return of 12% you need to save Rs 4800 per month to build this corpus. As you are young you can take higher exposure in equities through diversified mutual funds & you can also open PPF account. Thnx for your reply. Currently I’m investing in PPF (5,000 to 10,00 p.a), HDFC pension plan (10,000 to 15,000 p.a) and in LIC (48,996 p.a). Do you think I’m headed towards the right way or I need to add something else to achieve the target as minimum? So many insurance policies for investment & zero investment in mutual funds – not good for your financial health. The LIC scheme that I’ve opted for is the LIC Jeevan Saral. How do you rate this? Please suggest some mutual funds to invest in. 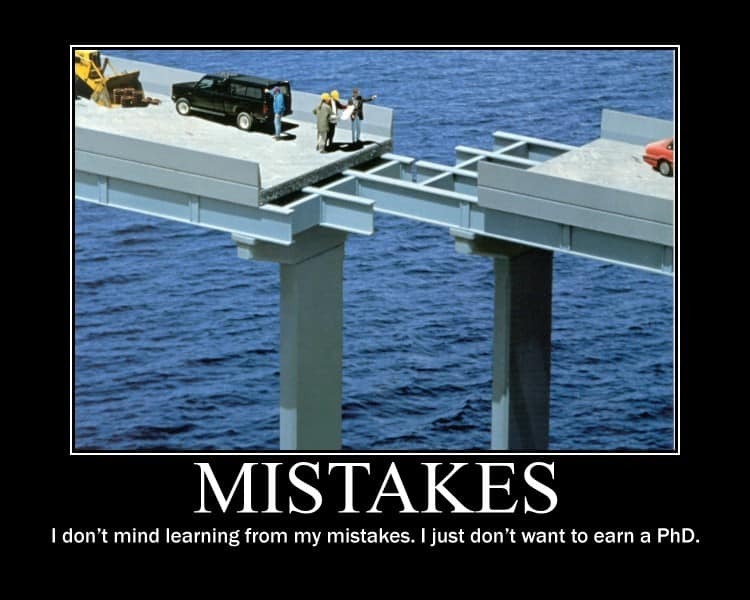 If you are reading TFL articles – you should know that I don’t suggest any insurance policy for investment purpose. In Mutual Fund you can start investing through SIP in HDFC Top 200 & DSP BR Equity Fund. 3-Pension Fund (ICICI) – 10000 annualy – this was started in six yrs back. 4-SBI & Fidelity tax saving fund – 80000 in 2006. 5- Appx 50000 for insurance premium annualy for 3 policies from LIC since last four yrs which I feel now is very expensive from various forums. Not sure how much corpus I may have after 15 to 20 yrs. I am not sure whether I should continue with Pension fund or not since people says its not going to be helpful in future? Not sure if withdraw SBI & Fidelity funds which was invested in 2006 or let it be invested? -Now thinking of taking term plan to increase life coverage and discontinue any LIC policy. Also thinking of investing in any Gold fund (pls suggest any option) through SIP of 1000 to 2000 p.m. since there is NFO from Sundram. I have so much dounbts and request if you can help me with all this. That will be a great help. I don’t know how I missed replying to your comment. Other than Insurance everything looks fine. any agent in UAE…? 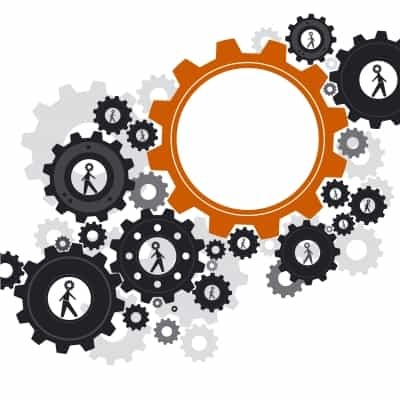 how do i process online….? Try reaching some Indian Bank in UAE. What is your opininon about the new pwnsion scheme NPS. Is it the best option available when compared with the other pension plans. Who are the best managers(amongICICI,UTI,SBI) in the NPS as of now. I am going to retire by Jan 2012. Kindly advice after investing in MIS in SBI 15 Lakhs, how to invest the rest of the money, if I get around 30 to 40 lakhs. As your retirement is in next two months I will suggest you to have a portfolio of 80 % in debt portion & remaining in equity i.e. not in direct equities but have exposure of equities through Mutual Funds. In debt portion you can invest amount in FD’s,senior citizen schemes. in equity portion you can invest through SIP’s. I just have started to read your article, it’s really very precious for the new investors, i believe. I’m 32 years old & current monthly expenses 20k, planning to retire at the age of 55, what will be my ideal retirement corpus ? Its a tough question & need some lengthy calculations to come at some figure. But I don’t think it is going to be less than 2 Crore. 5 lacs per month from 30 lacs..? Sounds like an impossible deal to me. I am thinking to take a term Plan . can u suggest me about a good plan? how much term have to taken and how much assured money ? My annual income is 4 lacs and my age is 27yrs. Iam reading your article for the past one month and i have decided to invest in mutual fund. I am 29 years old, could you please suggest me with the best mutual funds to invest for my retirement. I am planning to work till the age of 40. Current Expenses is Rs. 15000 and can save upto Rs. 10000 per month. Stay away from Fidelity for now since it has been taken over by L&T and one should watch their performance before making any new investment. Keep monitoring the performance of your investments at least once a year. You can invest in gold to have diversification in your portfolio but it should not be more than 10% of the total portfolio value. Thank you for your motivating articles. 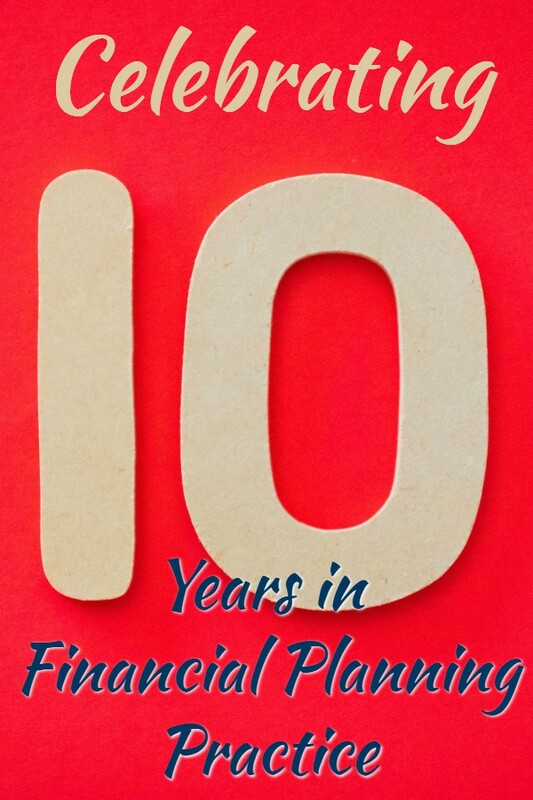 The articles shared by you help me to be have more realistic approach towards my finacial planning. Could you please suggest me few good PENSION plans? 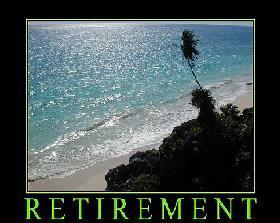 I heard that PENSION plans is not a good option as we dont get good return out of it. Please provide your comment on this. Thank you so much for your article. I suggested this site to many of friends and family :)..
sir i am in defence service and will retire at 54 . i am 46 of age wanted your advice on retirement plans since i do not have much investment except for officers’ pf. I have recently registered myself for the Financial Literates and I have started reading your articles. To be frank with you, i’m basically a layman in matters related to finance. I’m an NRI and after reading your article on Long Term Investment in MF, I had contacted SBI for their advise and they forwarded me SBI Equity Opportunities Fund – Series I, Close Ended Equity Fund. Can you guide me whether this would be the best option or should I research on some thing else before deciding? If you are a first time investor in mutual funds opt for a open ended balanced fund. 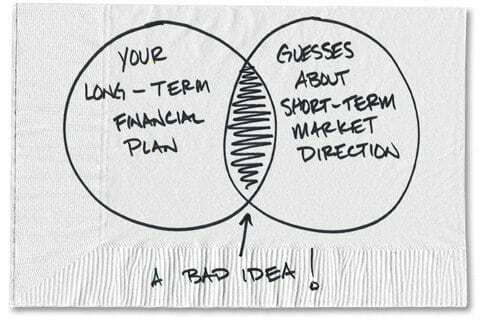 But give a good time to yourself to learn about investing and then choose appropriate funds. Thank you for your advise. I would do so and if any further queries, I would get in touch with you or Hemant. I read your article on the open ended Balance fund and it looks ok for me. I got to know about you from one of your friends. He is a corporate trainer. I am looking for a fixed income of 50000 Rs per month starting from age 60. I am 30 years old and can invest upto 8000 rs per month till the age of 60. Can you tell me how should I plan my investment so that I get 50000 rs per month from retirement age. I am working in Multi National Company. And the above amount is after deducting all the expenses.